Most of the towers and castles of Anoia dating from the mid-tenth century and the middle of the eleventh century. In those times the Counts of Barcelona, Osona-Manresa-Berga and repopulate Cerdanya occupied territory, displacing the former possessor Muslims. 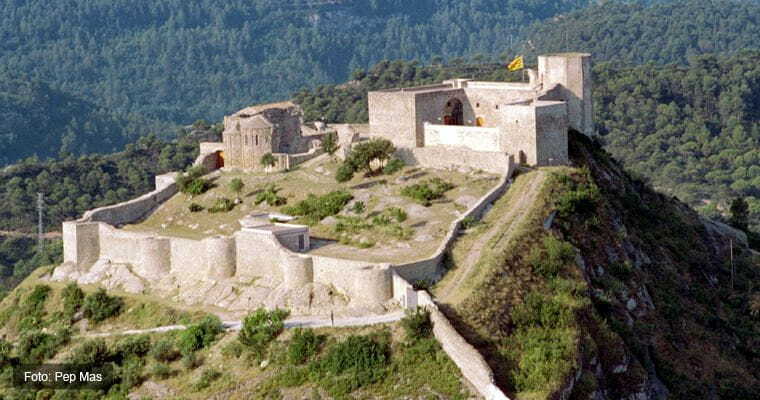 When the area was no longer first boundary, castles became the administrative center of the new feudal dominions. Among others, stressed families as Claramunt Montbui Tous or Òdena. From the fourteenth century, the family of Cardona became the main dominions of the region, so that the towers and castles became the place of residence of its managers. With the passage of time or increasing the weight of the cities, the old power centers were abandoned, or were turned into farms or homes. Currently, they are a wonderful calling card for the region of Anoia.